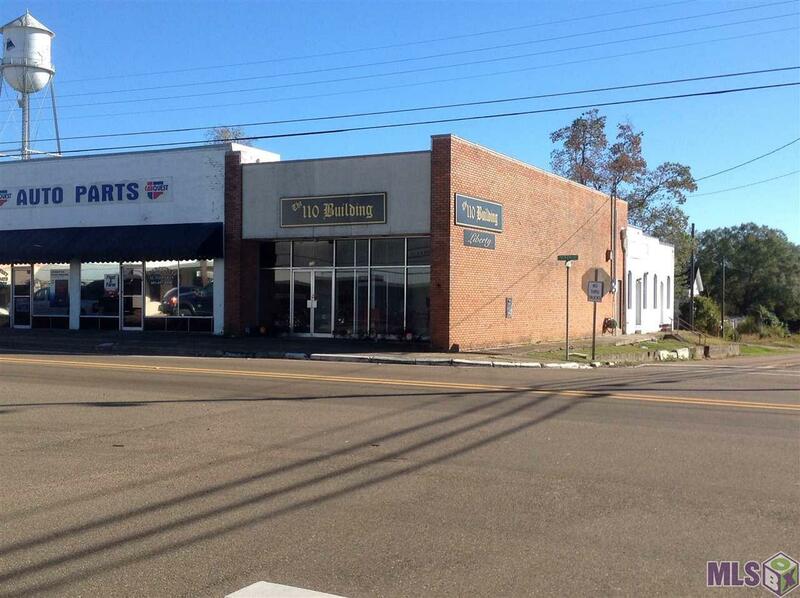 Liberty, MS...1,573 sq. 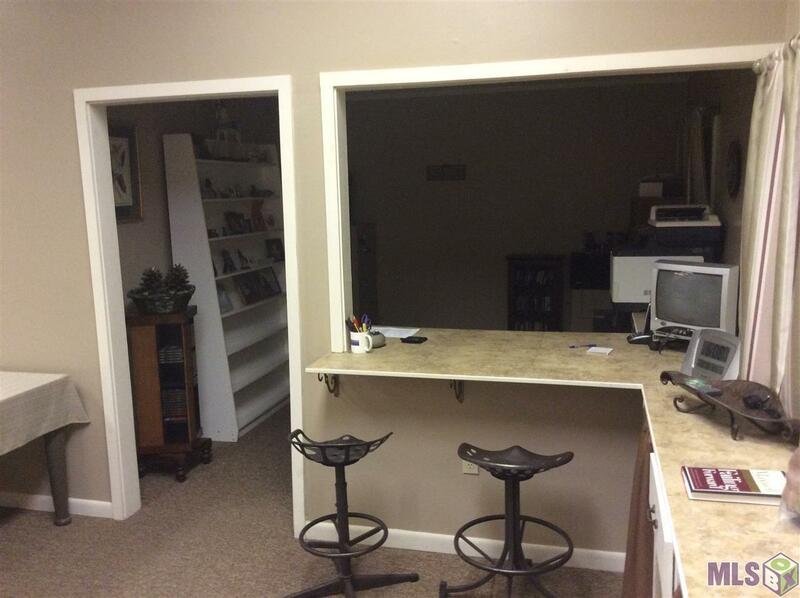 ft. Office Building on the corner of Hwy 24 and Church Street., beside CARQUEST and across from Liberty Drug Store. 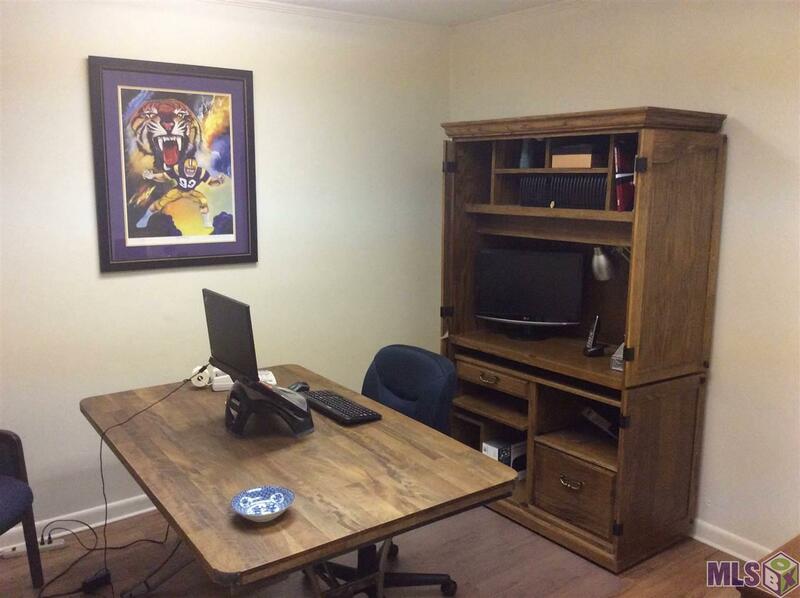 Great location for Office or Retail. 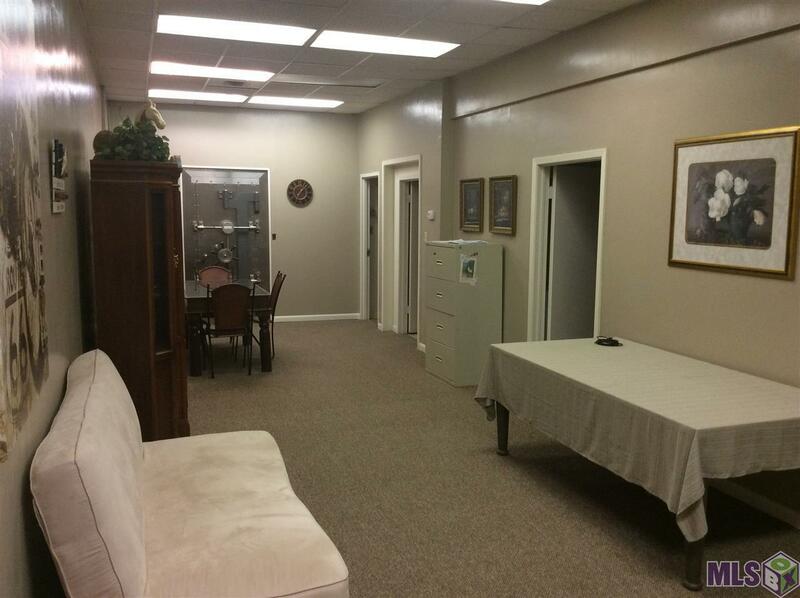 Features include: large walk-in vault, offices, security system with camera, storage room and 2 half baths. Call for your appointment today! Measurements not warranted.